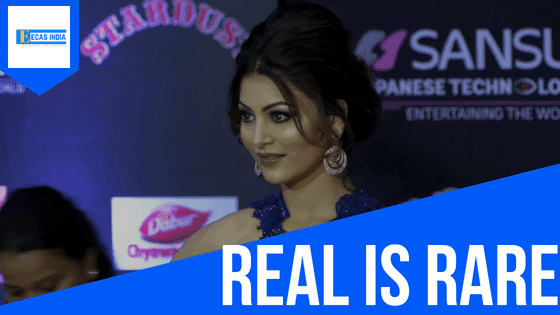 Home Actress Blogger Bollywood Cinema Harsh Reality India Real is Rare Urvashi Rautela ECAS Cinema : Writer's Edition of Urvashi Rautela's "REAL IS RARE"
ECAS Cinema : Writer's Edition of Urvashi Rautela's "REAL IS RARE"
The life we may be living right now may be a dream for many people. There are lots of people in our country who strive to fulfill their basic needs. Terrible things happen to people, things which are beyond any control. Not everyone has enough resources to manage their lives. Not everyone has the family and friends or the relationships, who care about them. Whenever you crib about not being in a healthy life or ambitious life or getting late or for any excuses, just remember REAL IS RARE as you are more fortunate than some people. We don't see things as they are. We see the things as 'we' are. This is the harsh reality of the lie where we are better at accepting. And with the evolution, human beings have only learned to neglect/ignore the realities of the life. So again 'REAL IS RARE' is the best fit for the changing psychology of the future generation. But one of the best things of future I like is the line quoted by 44th President of United States Barack Obama as "The world is much healthier, much wealthier, less violent and more caring as compared to the past". 200.2k Likes, 1,026 Comments - URVASHI RAUTELA 🇮🇳Actor (@urvashirautela) on Instagram: "REAL IS RARE 👑 (Rare tip by me to win that crown)"
The major of which I predict what Urvashi was trying to convey is "Nobody wants to be himself/herself . They want to be the person they like being around". That's the reason for trying to please everyone is considered the easiest way to ruin the things. 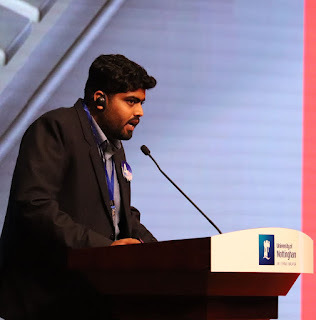 Talking of the culture and mindset of Indian People, we people are still busy in having a clear idea of how the other people should lead their lives, about none about ours. Haha! Enough Said. It's hard to find the reality in the people whether talking on psychology, relations or playing the victim cards. We have to allow ourselves to be loved by the people who really love us, the people who really matter. Too much of the time, we are blinded by our own pursuits of people to love us, people that don't even matter, while all that time we waste and the people who do love us have to stand on the sidewalk. It's time for us to let ourselves be loved as 'REAL IS RARE'.